Where do you find your true Stability in life? How do you rest and find a firm foundation? 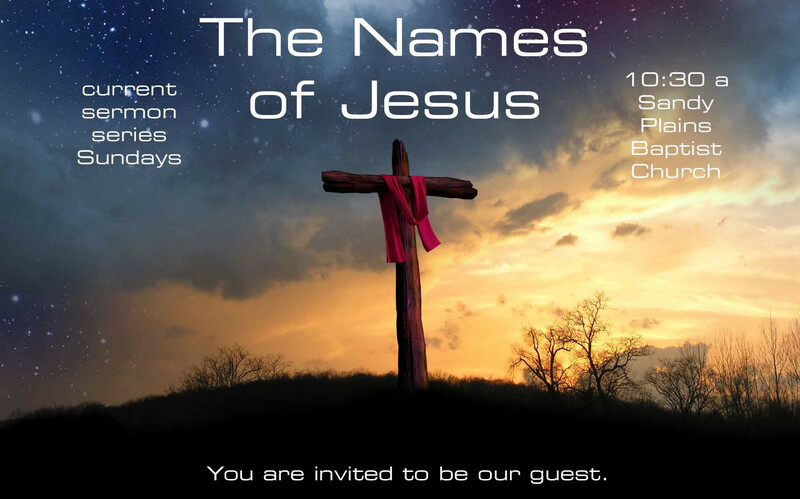 Don't miss this sermon on Jesus, our Cornerstone, from 1st Peter chapter 3. 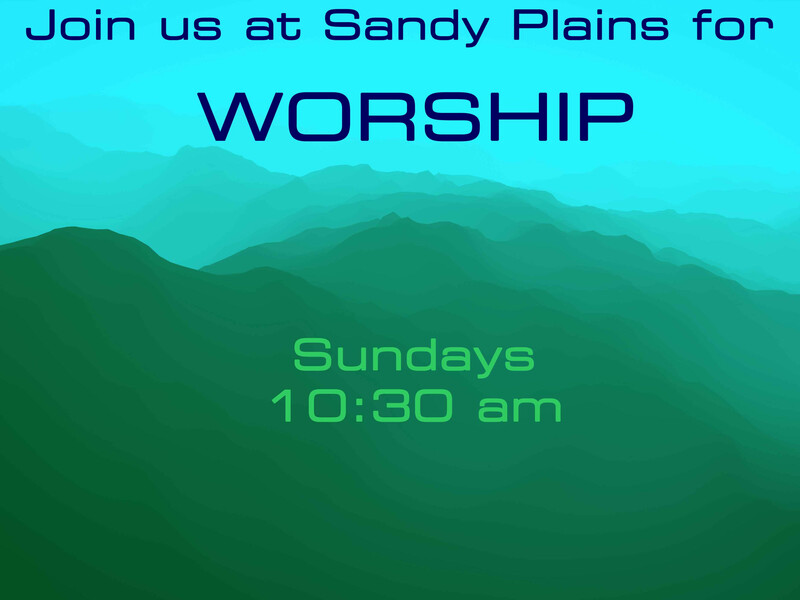 Sandy Plains' children's ministry provides a fun, interactive, and Bible based experience. Kids meet new friends and learn about Jesus. They tend to ask to come back. This is the power of excellence. Gathering with a smaller group of Christians regularly lets you share some of life together, pray for one another, discuss the Bible, and build friendships. 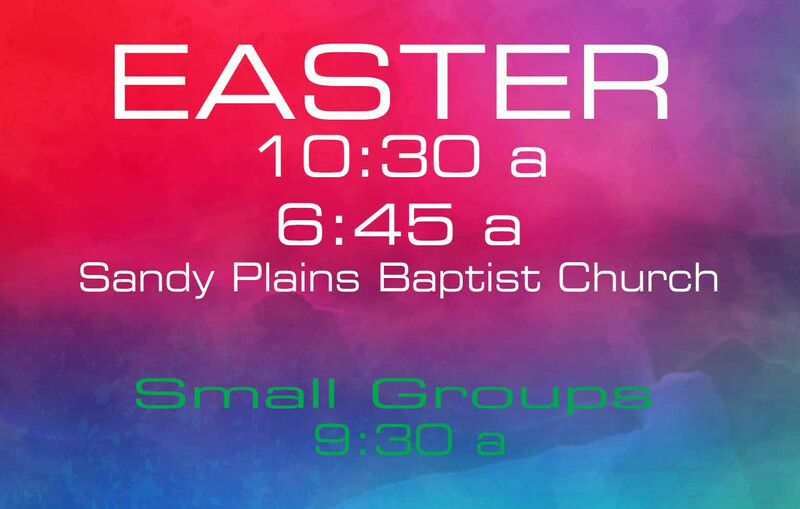 Check any of these out Sundays 9:30 am. 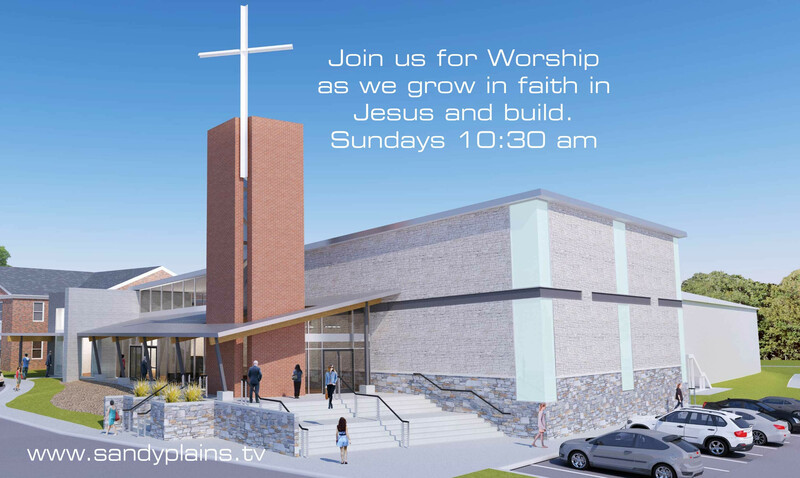 The sports program at Sandy Plains offers a great way for kids to build relationships, learn new skills, and hear more about God's love for them. We're excited to help you connect with new friends for Bible study, fun, and volunteering. 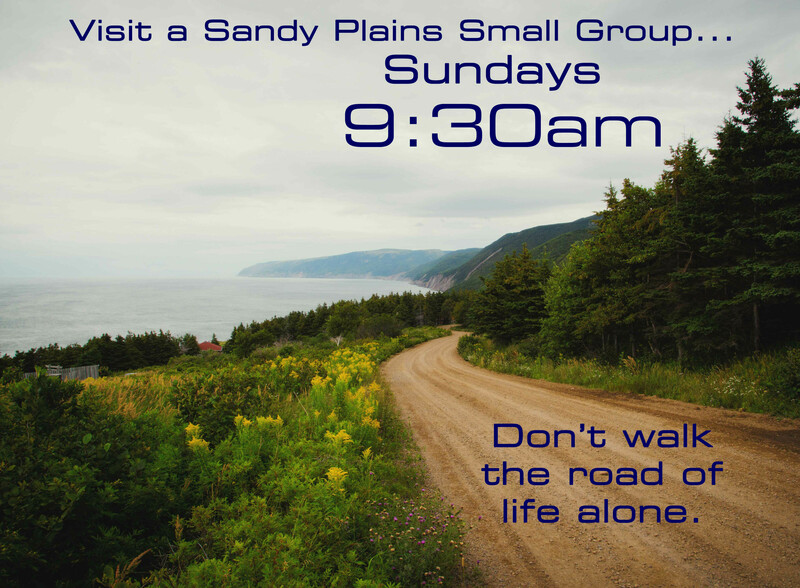 Check out a new group any week as our guest Sundays @ 9:30 am.